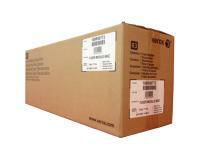 What is OEM? 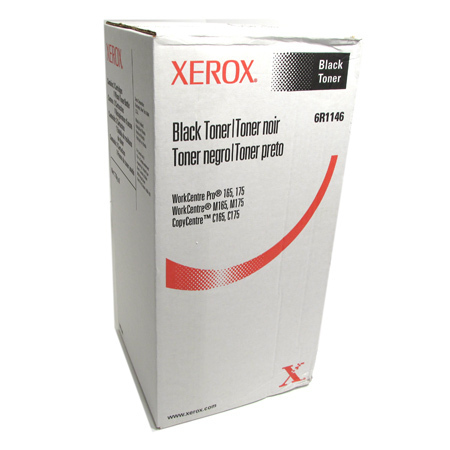 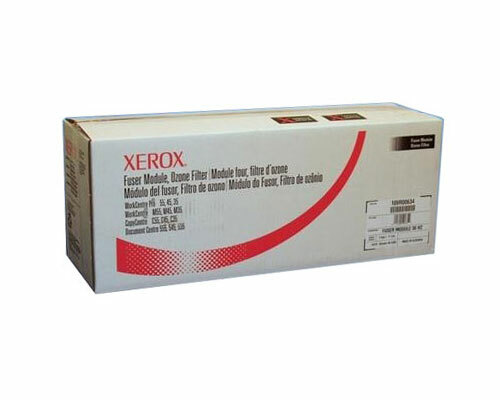 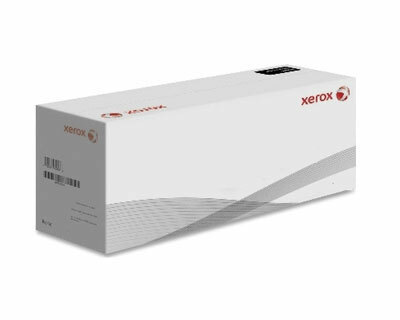 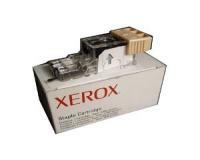 OEM fuser assembly units are assembled by Xerox for your Laser Printer. 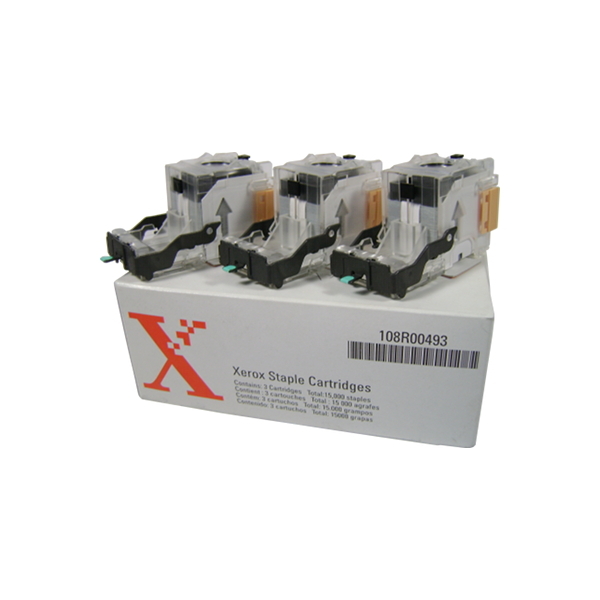 Also known as "genuine" fuser assembly units, these are meant to act as a premium alternative to compatible or re-manufactured fuser assembly units. Xerox WorkCentre 5775 Staple Cartridge 3Pack (OEM) 2,000 Staples Ea. 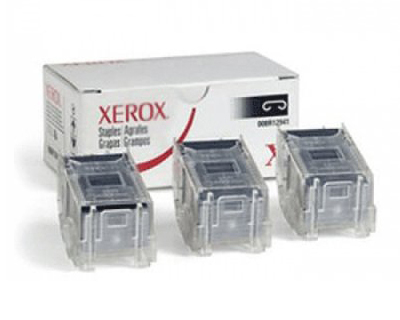 Xerox WorkCentre 5775 Staple Cartridge 3Pack (OEM Advanced) 5,000 Staples Ea. 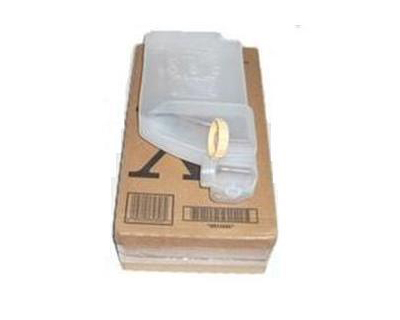 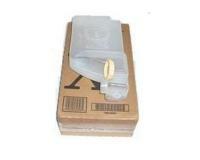 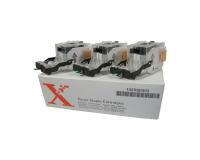 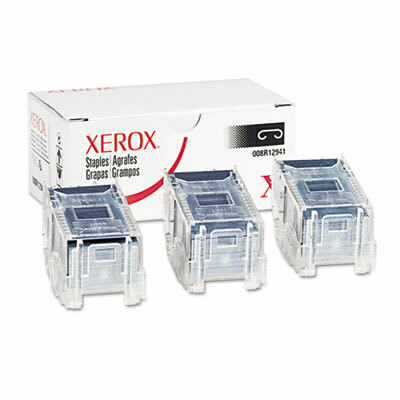 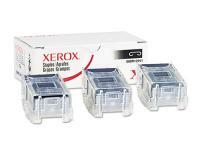 Xerox WorkCentre 5775 Staple Cartridge 3Pack (OEM) 5,000 Staples Ea.